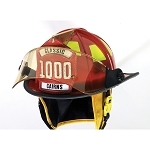 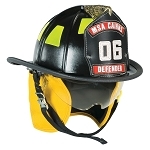 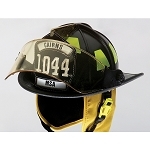 When it comes to fire rescue, having dependable protective equipment is a necessity. 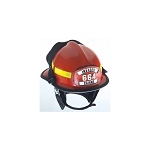 It is important to have all of the equipment that you need to protect yourself against dangerous flames and potentially harmful situations, and that's why Feld Fire supplies everything you could ever need. 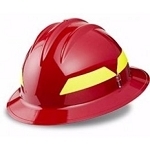 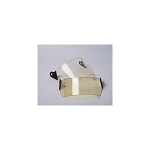 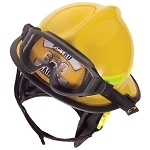 From safety glasses to hard hats, to fire safety helmets, we have it all. 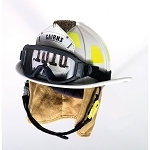 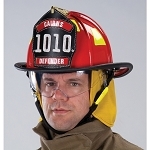 Our eye protection products are made by leading brands like Wildland, and we also carry a traditional fire helmet selection by Phenix Helmets and Cairns Helmets, which are both well known and trusted brands for firefighter hats.